Alice Cooper (3). Alice Cooper fan art wallpaper created da me. 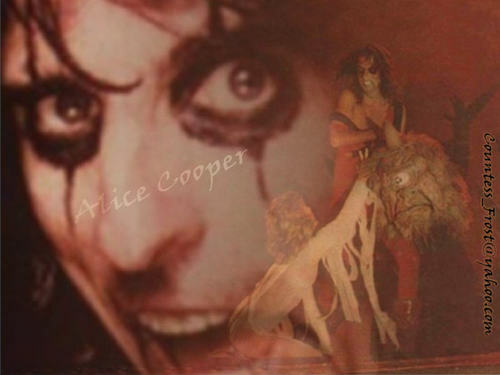 HD Wallpaper and background images in the Alice Cooper club tagged: alice cooper fan art wallpaper thecountess. This Alice Cooper wallpaper might contain anime, fumetti, manga, and cartoni animati.